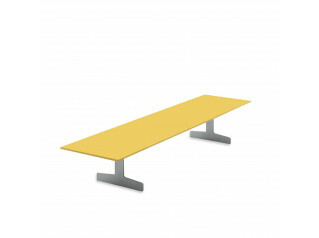 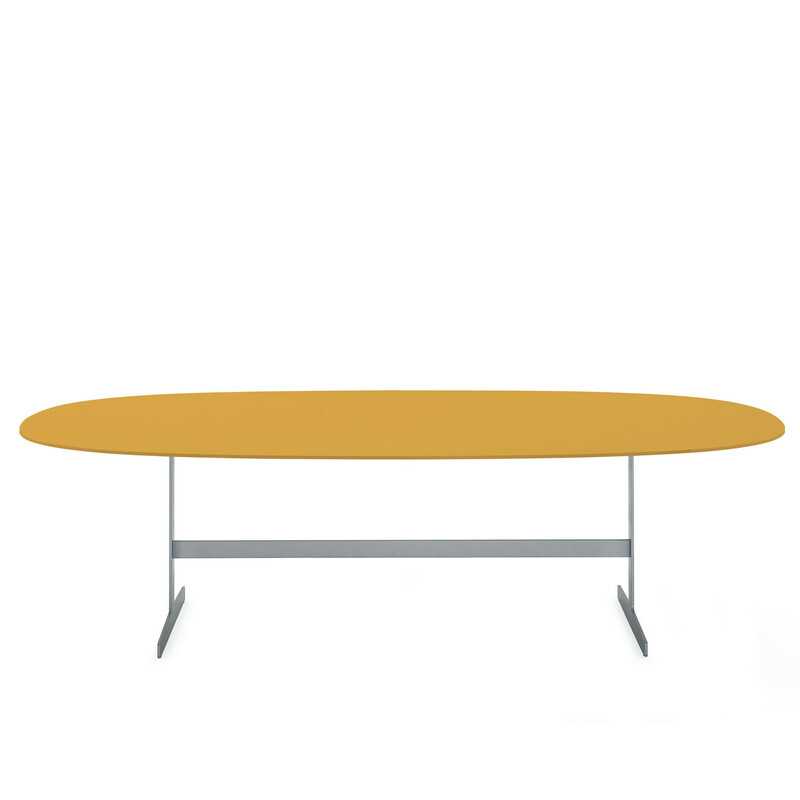 Simplon Tables Series includes dining tables with rectangular or oval tops in different sizes. 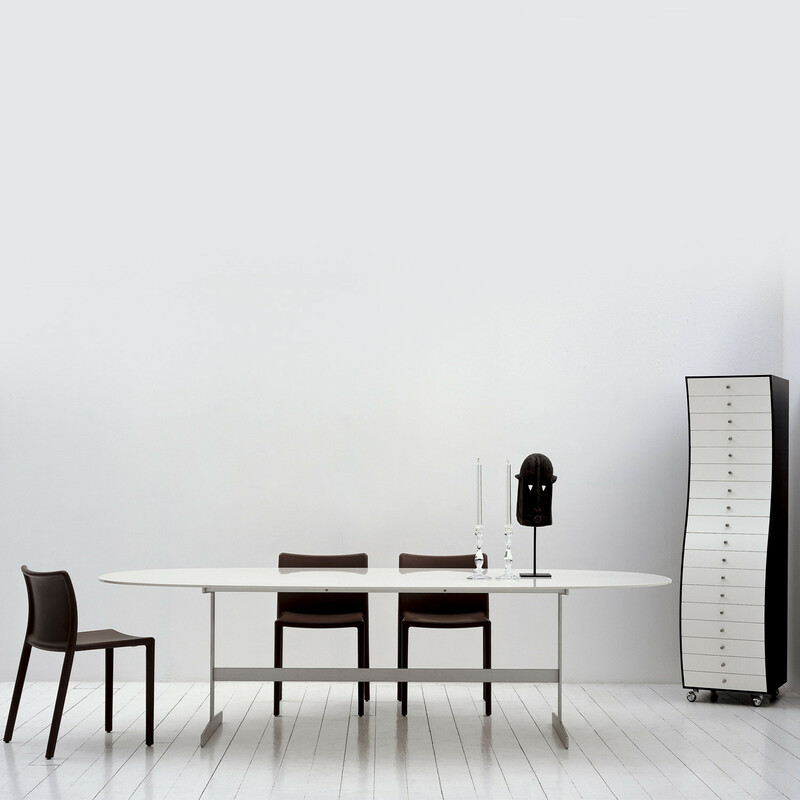 Simplon Dining Table is available in two sizes and features tops in poplar plywood connected with aluminium with finishing in polish lacquer and natural or wengé-stained oak. 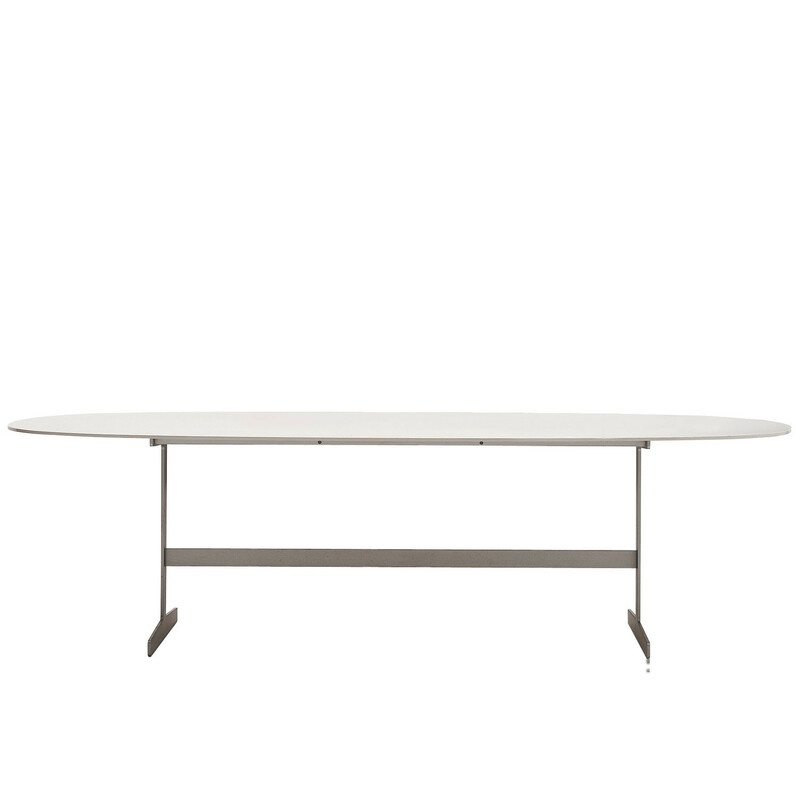 You are requesting a price for the "Simplon Dining Table"
To create a new project and add "Simplon Dining Table" to it please click the button below. 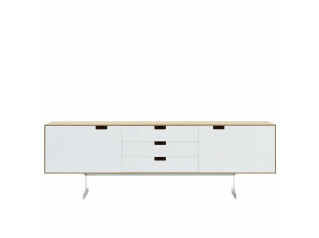 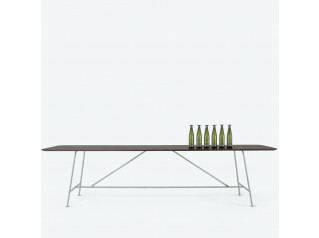 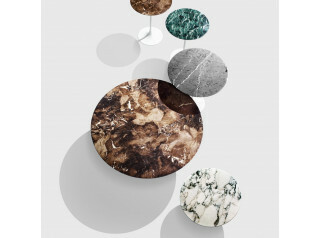 To add "Simplon Dining Table" to an existing project please select below.